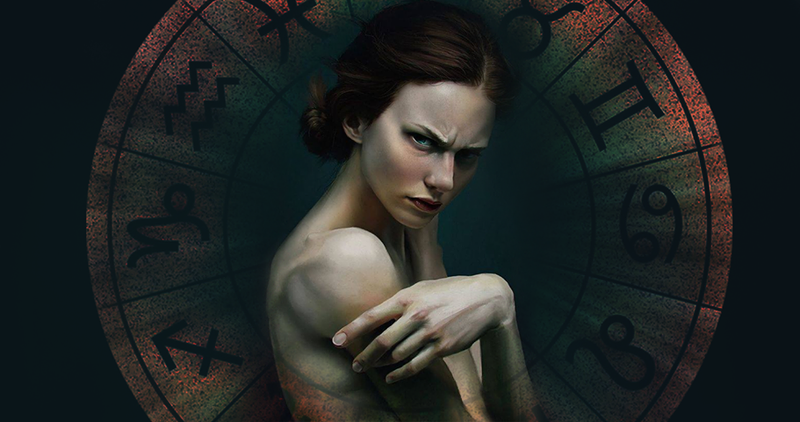 Let's find out the dark sides of these 5 zodiac signs. Astrologers believe that these zodiac signs are the cruelest. Capricorn is a difficult zodiac sign. They are too stubborn. They will never do what they don't want to do.